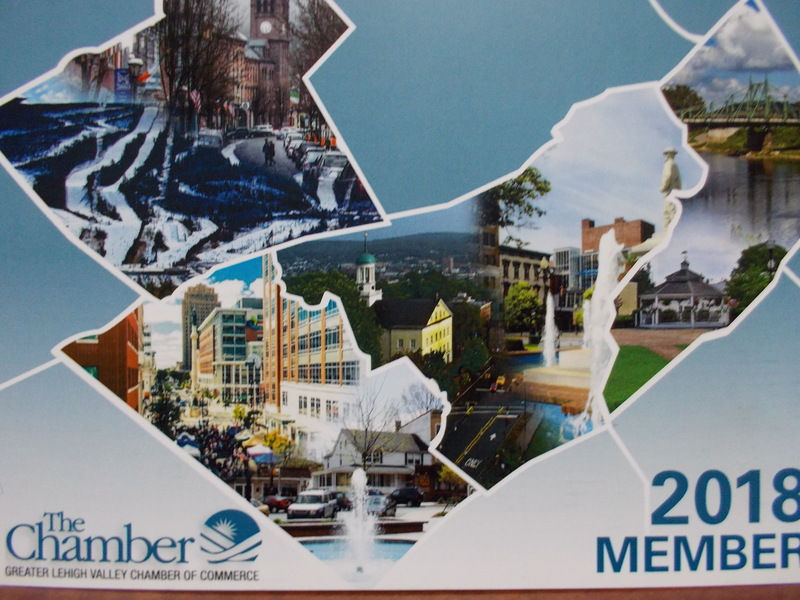 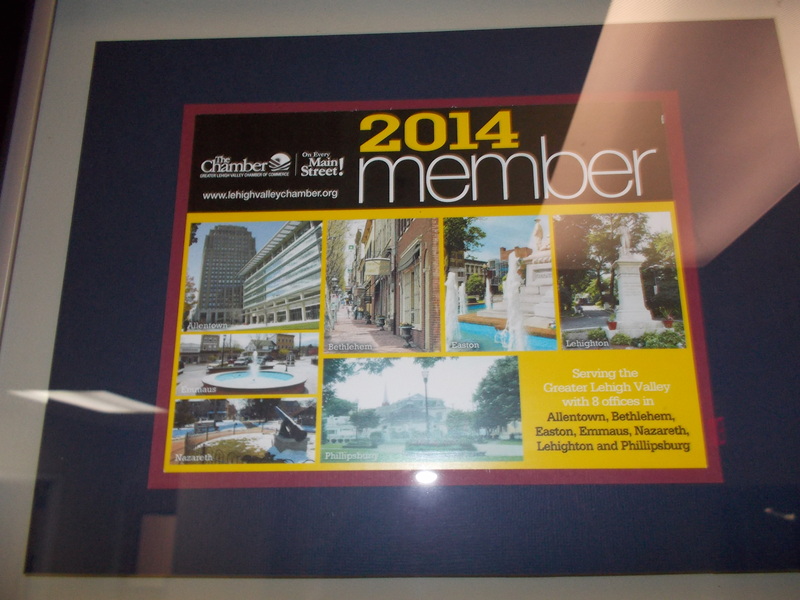 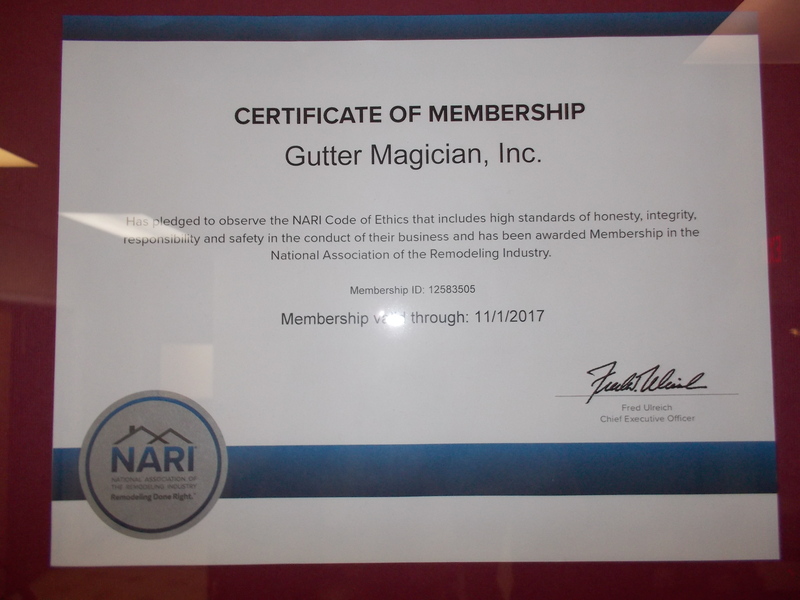 Holds members accountable to trustworthy business practices. 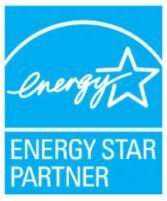 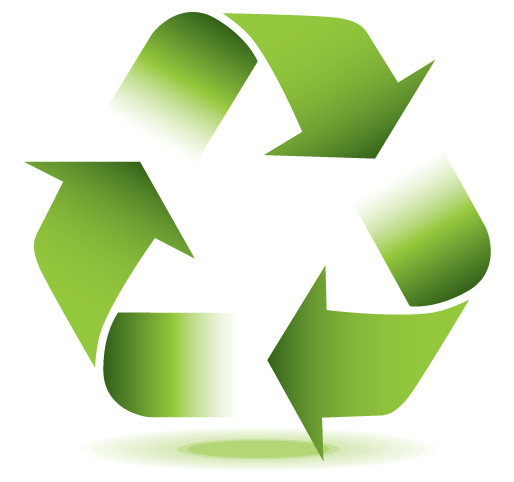 Committed to measure, track, and benchmark energy performance, develop and implement plans to improve energy performance, and educate staff and customers about the importance of energy efficient home improvement practices. 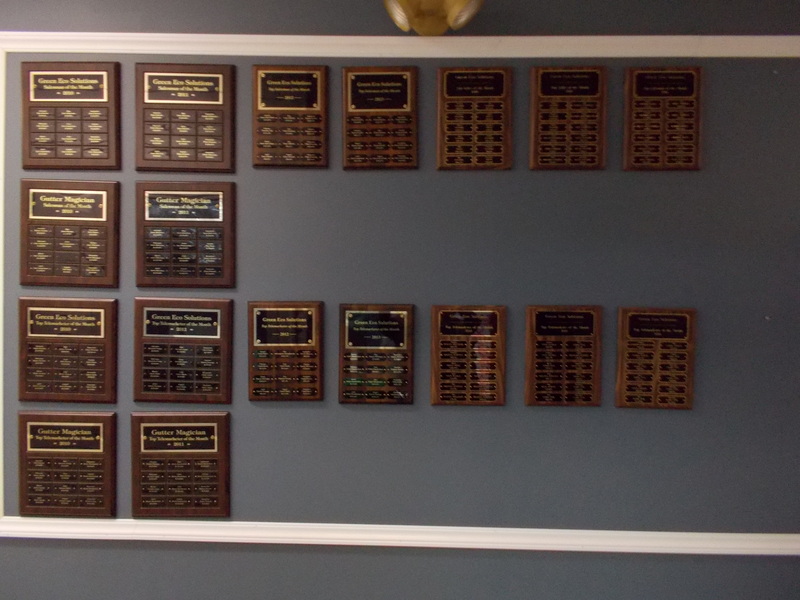 As a member of the Association of Energy Services Professionals, we are committed to advancing the energy efficiency industry through professional development, networking, and quality products. 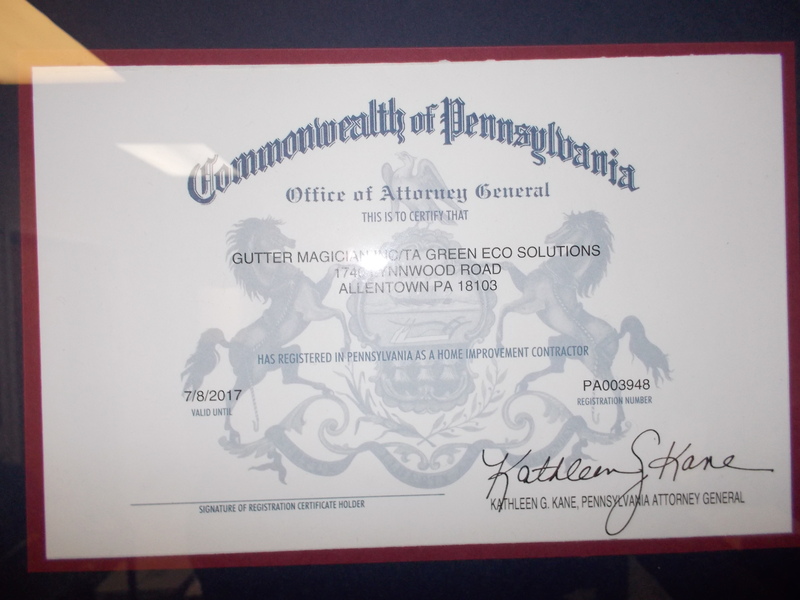 Meets all state and federal insurance and licensing regulations and adheres to strict ethical codes. 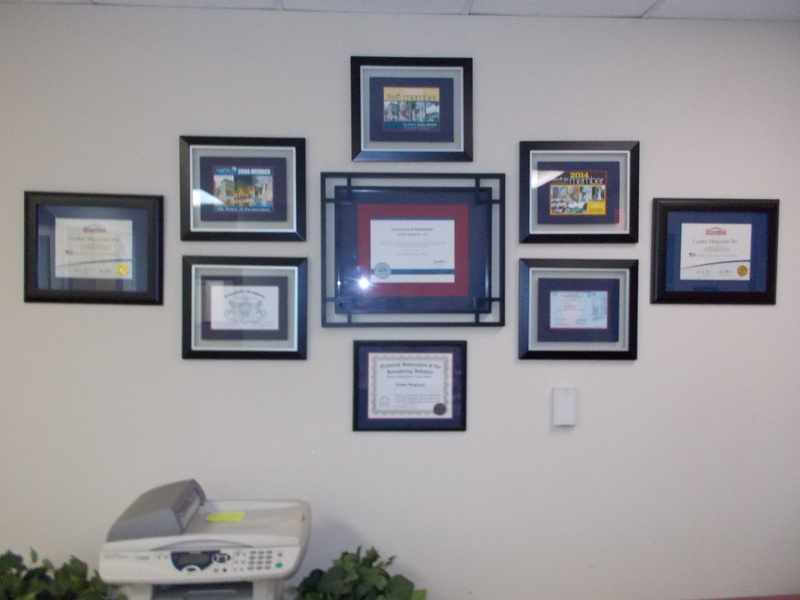 Committed to providing our local community with the highest-quality and most reliable home improvement services. 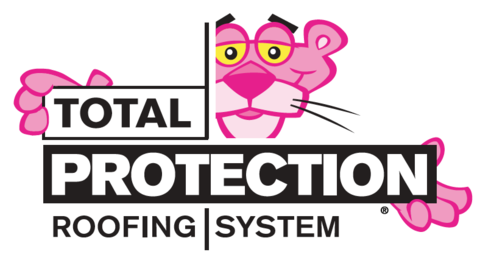 Proven to meet high standards and strict ethical requirements for professionalism and reliability for every home improvement project. 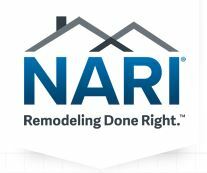 As an approved contractor with PHFA we are listed on their website for potential borrowers to view and know that they are working with a reputable company while making repairs to their home. 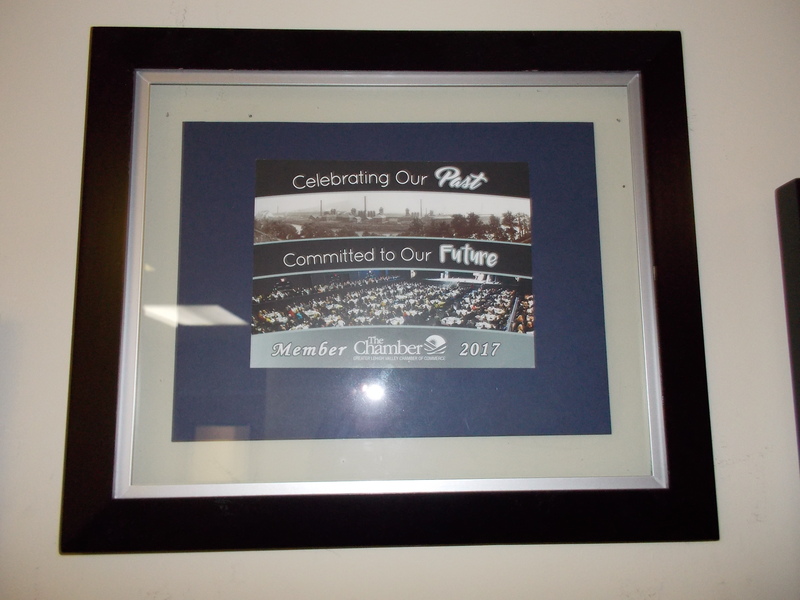 The PHFA is a non-profit organization which serves the people of Pennsylvania by offering affordable housing resources. 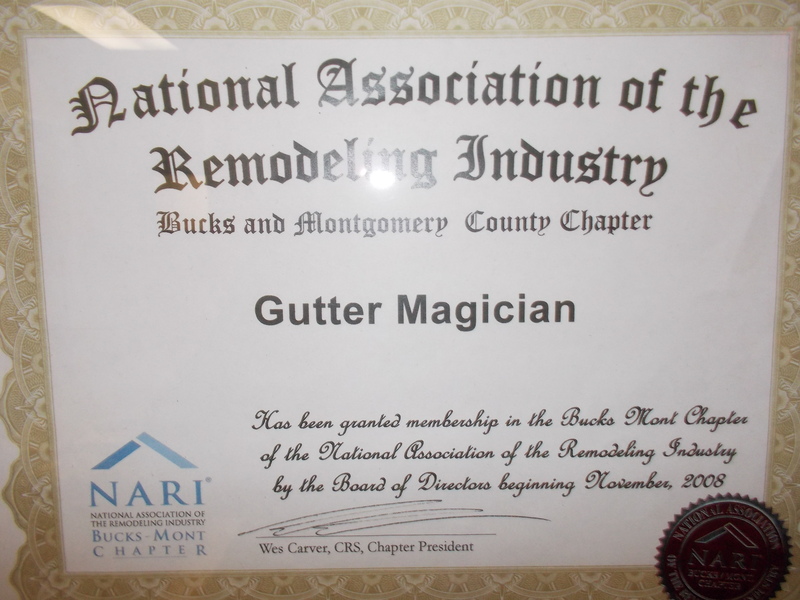 Committed to providing the community with trusted and quality home improvement services. 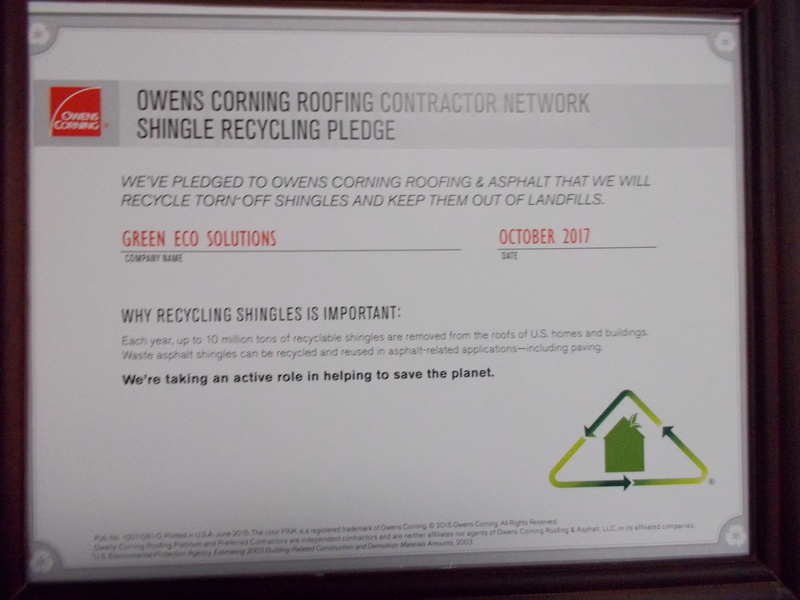 Owens Corning contractor commitment to keep old shingles out of landfills. 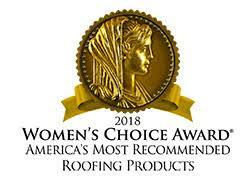 Demonstrated extensive knowledge to complete roofing projects. 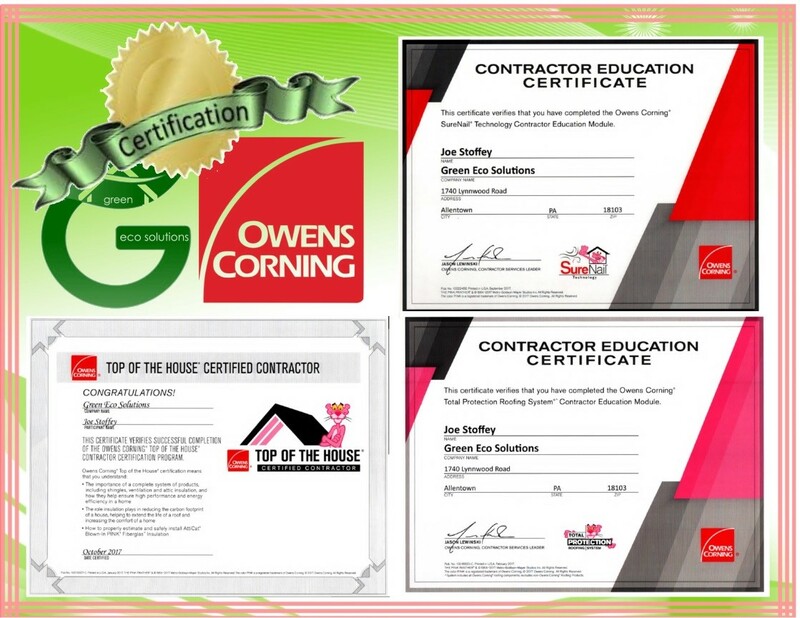 Owens Corning certification for installation and insulation of complete roofing system. 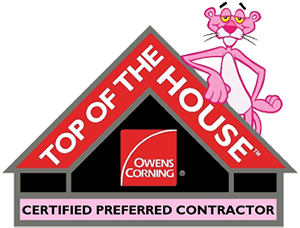 Owens Corning certification for extensive roofing, insulation, and ventilation expertise. 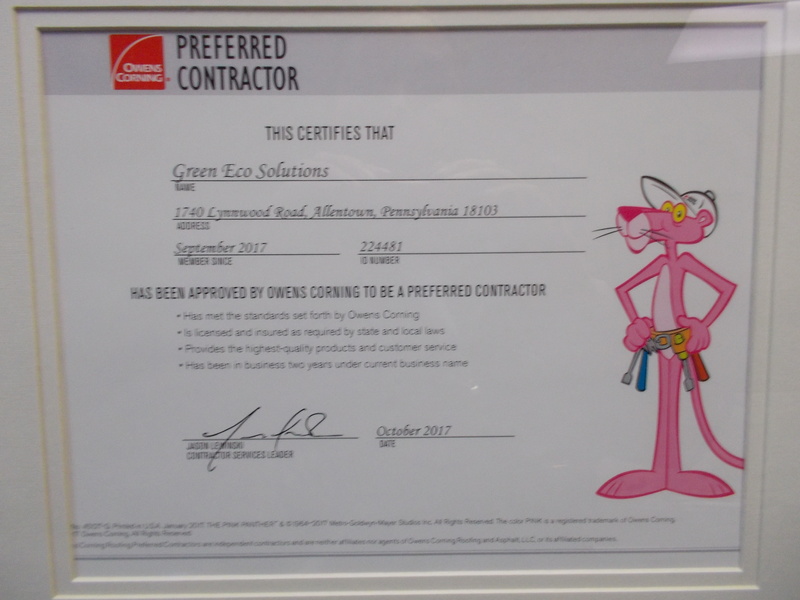 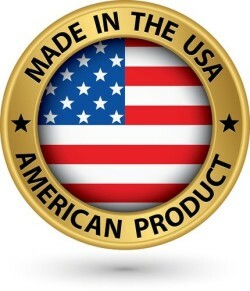 All of our products are designed, manufactured, and assembled in the U.S.
Look at us, 3 Owens Corning Certifications! 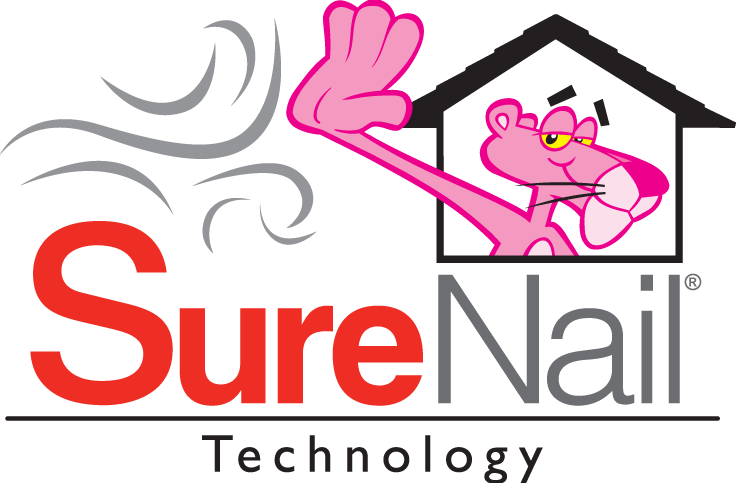 SureNail, Top of the House, and Total Protection!